We had an extraordinary auction on September 8. Really interesting items in all categories and people were there to buy. 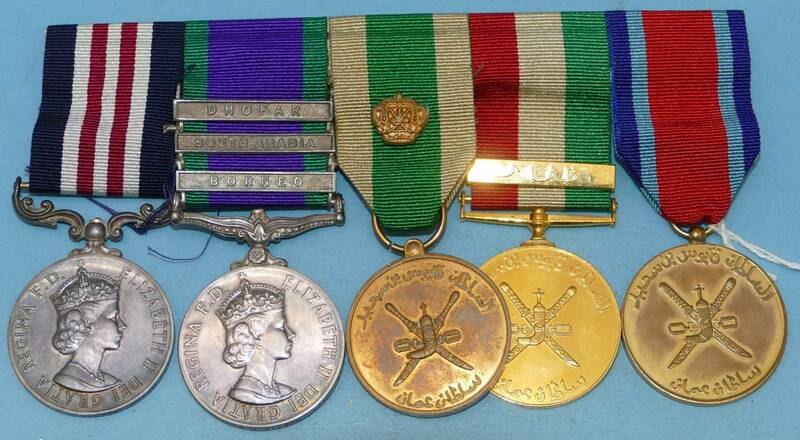 Lot 574 was a bar of five military medals. We knew they were relatively rare. We knew they would do well. But we have to admit to having been surprised (and delighted) at the brisk bidding from clients in the room and on the phone. In the end it came down to (as it always does) two people battling it out and the winner took the medals for a £25,000 hammer price. Two musical instruments, a violin in a W E Hill case and a Gretsch electric guitar, fetched £2050 and £500 respectively. 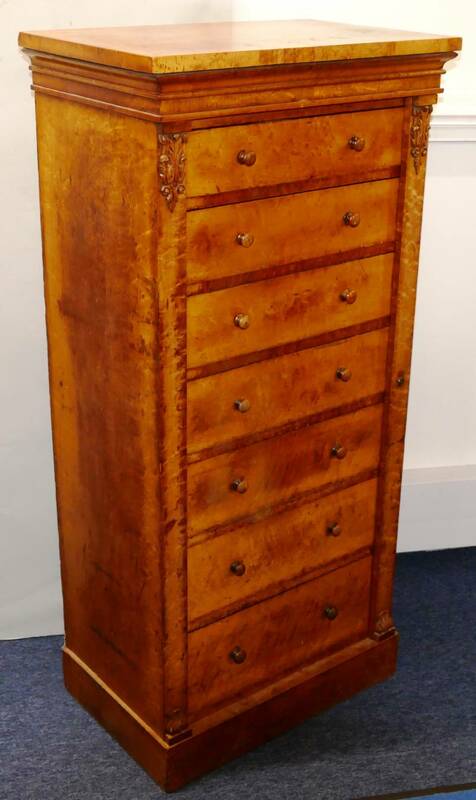 Lot 895 was a really lovely Victorian satinwood Wellington chest and it sold for £1350. 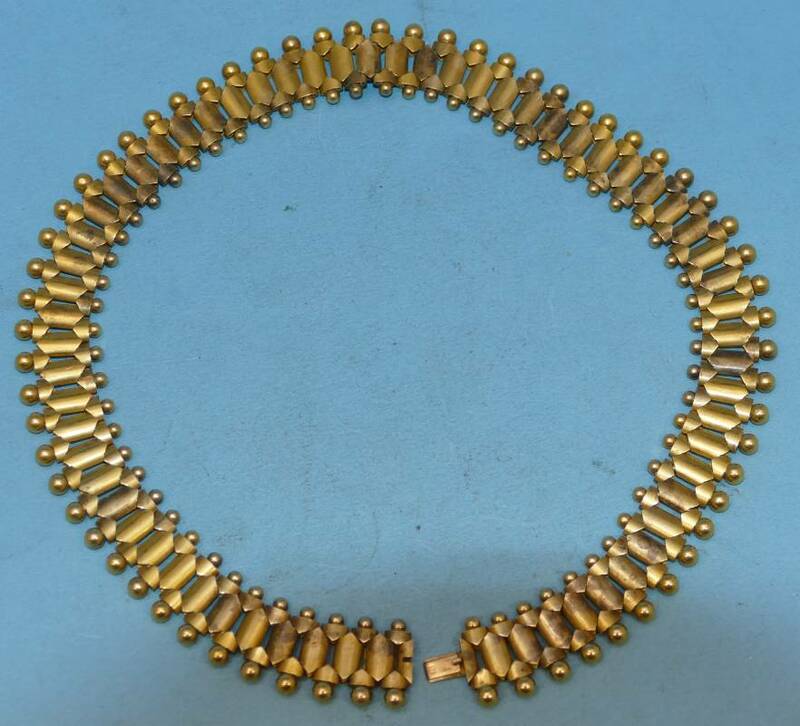 Selling for about the same was lot 645, a gold necklace, 15 ct and 54.4 grams. 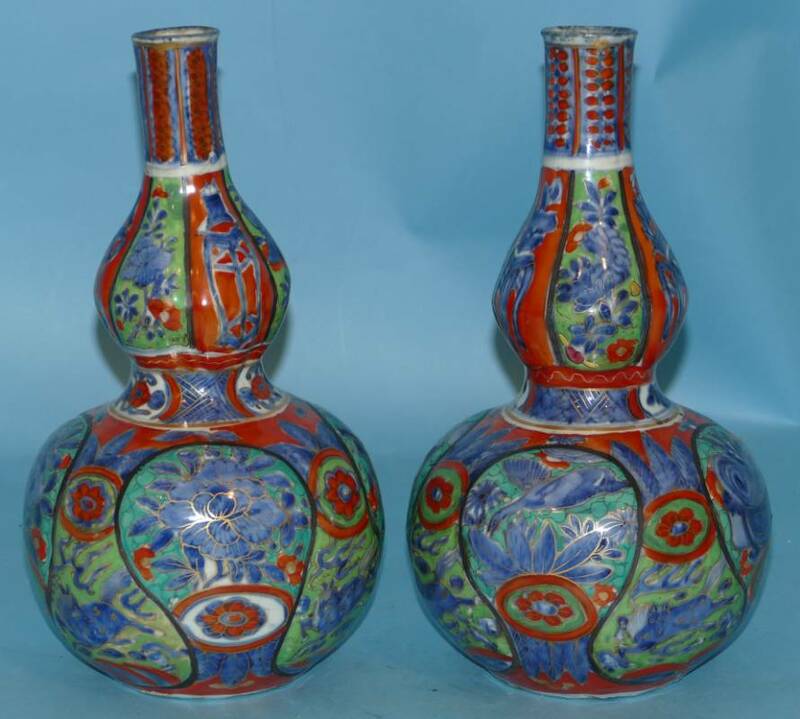 And just under £1000 was this brilliantly coloured pair of gourd vases. Next auction is October 20th. Bring it on!